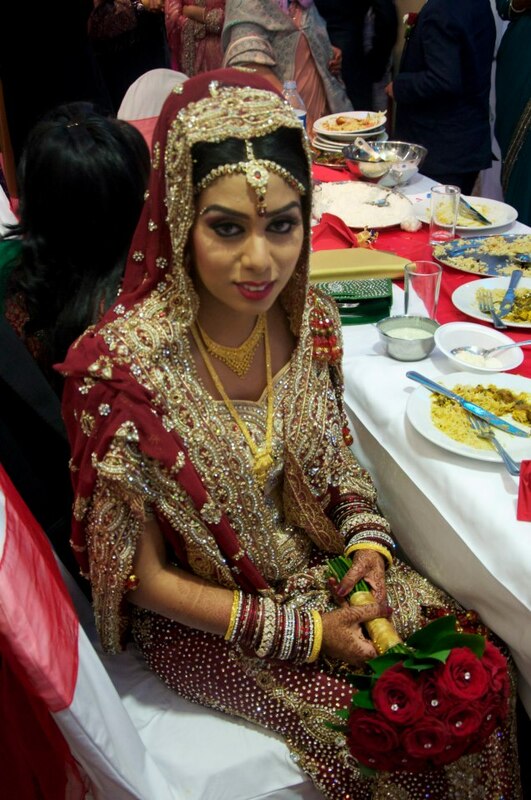 My mehndi and wedding makeup! 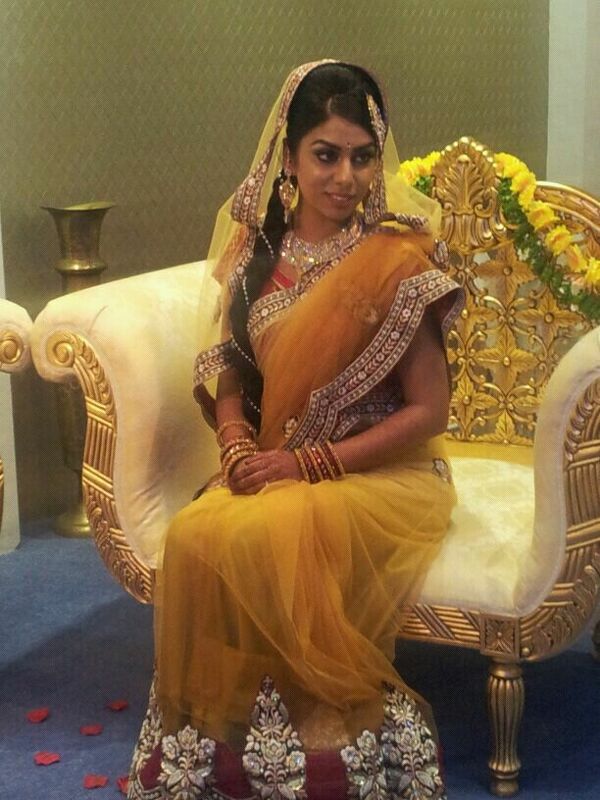 Now to make amends for my long absence from my blog, I’ve decided to upload some images from my mehndi and wedding. The official photos haven’t come through yet, but I’ve gathered a few with the help of my lovely family and gorgeous friends. For privacy reasons, I haven’t included any pictures of my family (or even Mr), but you can get a glimpse of the looks I went for on my Big day(s). We’re waiting on official photos from our photographer. Once I get these, I’ll share some more. I used the same hair and makeup artist on both my occasions – Komal Khan http://www.facebook.com/komal.khanmua1 – a great MUA and a very nice lady (more about my makeup trials in a separate post).